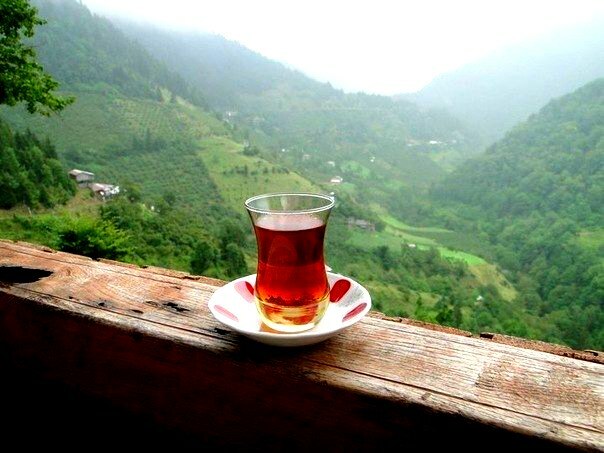 For Azerbaijanis tea is associated with warmth, hospitality and friendliness therefore tradition says that one should not allow the guest leave the house without at least one cup of tea. 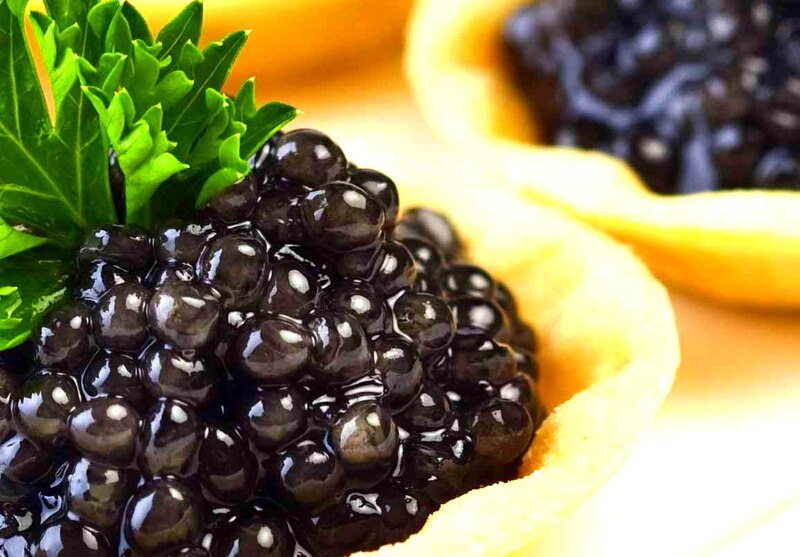 Sturgeon Caviar – is a Black Pearls of the Caspian! Black caviar is one of the world’s most expensive luxury foods, earning itself the moniker “Black Gold” although the tiny eggs are worth several times more per pound than even this ancient measure of wealth. 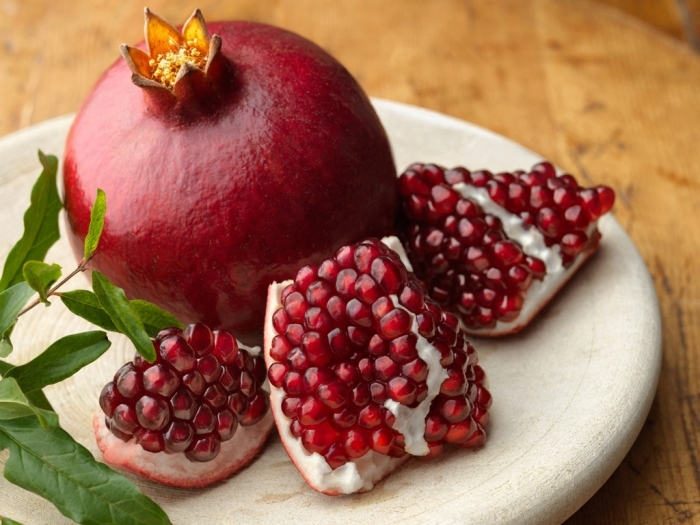 Azerbaijan pomegranates - Health in every fruit! According to the Koran, pomegranate trees grow in a perfect paradise garden. Ancient Egyptians and Assyrians often depicted pomegranates in their sculptures as a sacred tree, or “life tree”. 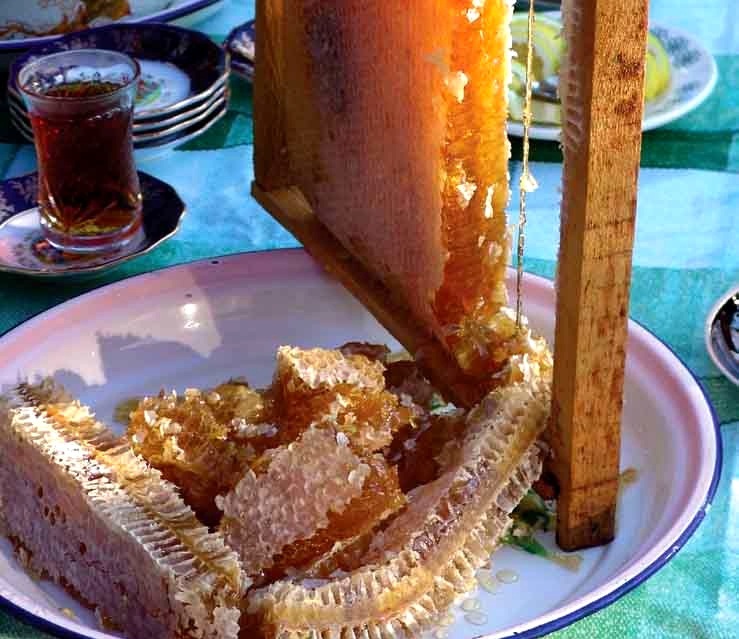 Azerbaijani honey is famous for its high quality and unique taste. According to international experts, this is an environmentally friendly product that has healing properties.